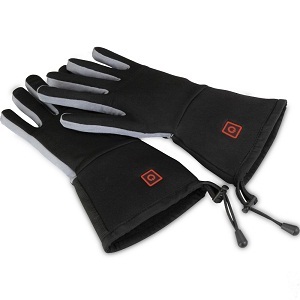 ThermoGloves: Small / Medium,Thermogloves are lightweight,wireless and rechargeable heated gloves. Adequate as both ineer and outer gloves. Thermogloves are lightweight,wireless and rechargeable heated gloves. Adequate as both ineer and outer gloves.